Welcome to OCHAYA franchising! 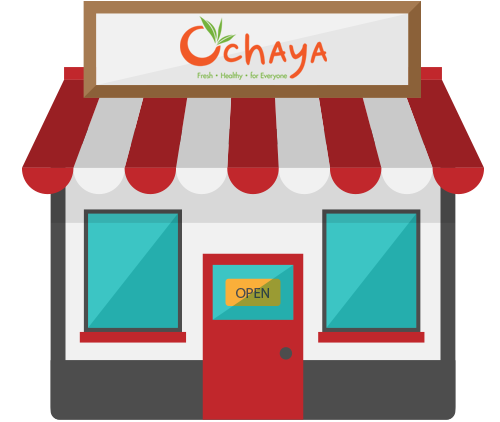 OCHAYA is a successful franchise specializing in Milk Tea, Bubble Tea, and Juice. With 100+ stores across the country as of 2015, we strive to continue the successful growth in Thailand. We believe in integrity and quality in running our business and we welcome qualified candidates to join us in maximizing value for our customers and franchise system! We are currently looking for qualified candidates to become Area Developers* (multi-unit franchisee) in the Northern and Southern part of the country. Normally range from 15 square meter. Normally range from 20 square meter. Medium size booth normally 40 square meters. Normally 60 square meter and located inside the department store or shopping centers. An exquisitely designed type of store. Being enthusiastic, confident, hospitable, and ambitious. Aging above twenty two and both gender are welcome. Minimum high school degree. No experience required. Being trustworthy and good credit required. 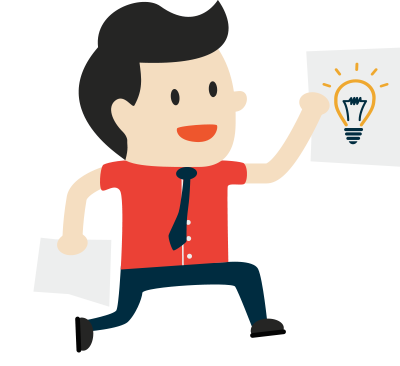 Persons who join our franchise must devote oneself in the full-time business with focus on the product quality. Your application may be declined if you’re not ready to seriously give in. Keep pursuing for self-growth and breaking through. Modest learning attitude. Admire our business compliance and agree with our franchise system. Willing to comply with the franchise norm. For any franchise, we accept application from a company. Store location assessment and marketing research. 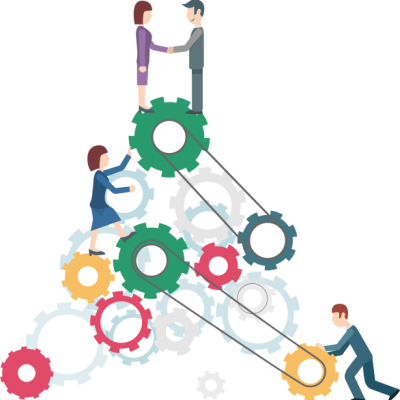 Transferring business strategy and technical know-how. Providing complete plan for business facilities and maintenance support. Providing marketing and promotion plans. Logistics system for ingredient supplement. Professional supervisor guidance and audits occasionally. Developing new products and do promotions for enhancing market competitiveness. Ochaya Group Co., LTD. is dedicated to the success of its franchise network. Therefore, each franchisee can expect consistent support from the head office. As part of this continuing support, each of the services included in our offer has been carefully developed to assist you in all aspects of operating your Ochaya Tea Shop. Disclaimer: Information made available through this web site regarding the OCHAYA franchise opportunity is for general information only and is not intended to be a franchise offer. Offers are made only after delivery of an effective Franchise Disclosure Document in compliance with applicable laws. None of the communications made through this web site should be construed as an offer to sell any OCHAYA franchises in, nor is any such communication directed to the residents of, any jurisdiction requiring registration of the franchise before it is offered and sold in that jurisdiction. No OCHAYA franchises will be sold to any resident of such jurisdiction until the offering has been exempted from the requirements of, or duly registered in and declared effective by, such jurisdiction and the required Franchise Disclosure Document has been delivered to the prospective franchisee before the sale in compliance with applicable law. Pre-Disclosure: Assuming you qualify as an OCHAYA prospective franchisee, we may provide you with a Franchise Disclosure Document in hard copy or electronic format. If the Franchise Disclosure Document is furnished electronically, it will be provided in a Portable Document Format (PDF) file. You can use any PDF reader program in order to open and view this type of electronic file.